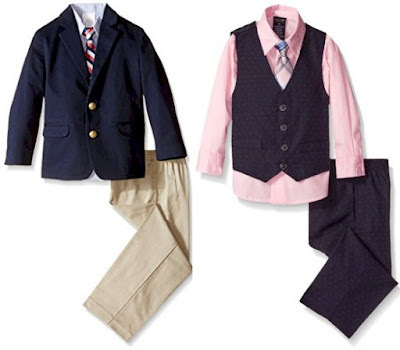 Check out these adorable designer little boys' suits and vest sets on Amazon, some 3-piece, some 4 piece, all with various sizes and colors under $20.00! Perfect for Yom Tov, especially with 2-day Prime shipping. 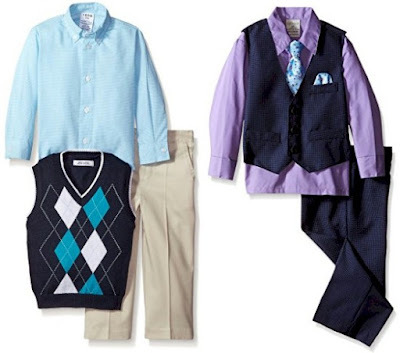 You'll have to search a bit to find the size/color combos that are priced well, but there are so many great choices!